Each week, we bring you a selection of this week’s hottest equipment, designed to help you quickly find the equipment you need. 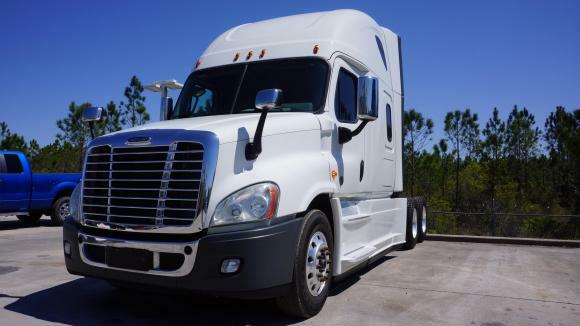 More trucks, trailers, and parts can be found at www.americantrucker.com ! Air ride suspension, Warranty available. Trade-ins welcome. 40k rear axel, air ride suspension. Stock number 4643. 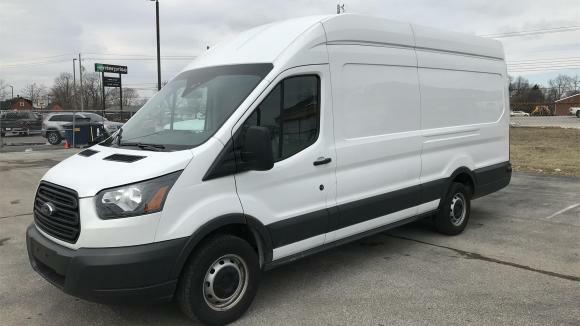 Clean, Fleet Maintained 2018 Ford Transit 250 High Roof XWBS Cargo van. Yes, the extra long version of the van. Van is equipped with Auto Transmission, Ecoboost V6 Engine, Power Windows/Locks/Cruise, Keyless Entry, Tilt Steering and AM/FM Stereo. Van has ‘13.6 of Cargo Space. Back up camera. 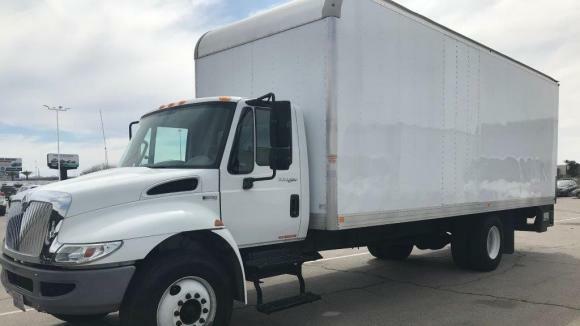 Clean, fleet-maintained commercial box truck with a turbo-diesel engine and ALLISON 2100 6-speed automatic transmission. 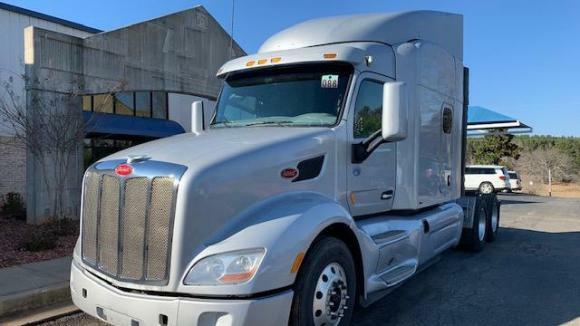 This truck is equipped with A/C, cruise control, AM/FM stereo, rear back-up sonar, air driver seat and hydraulic brakes. The Aluminum box is equipped with four rows of wood slats and two rows of E-TRACK and has a MAXON 2500 Lbs.lift gate (35x72x+5) as well. Dealers from all across the USA post equipment for sale on AmericanTrucker.com! Find that truck you need, the trailer to add to your fleet, and the parts you need to make the necessary repairs. Go find what you need!